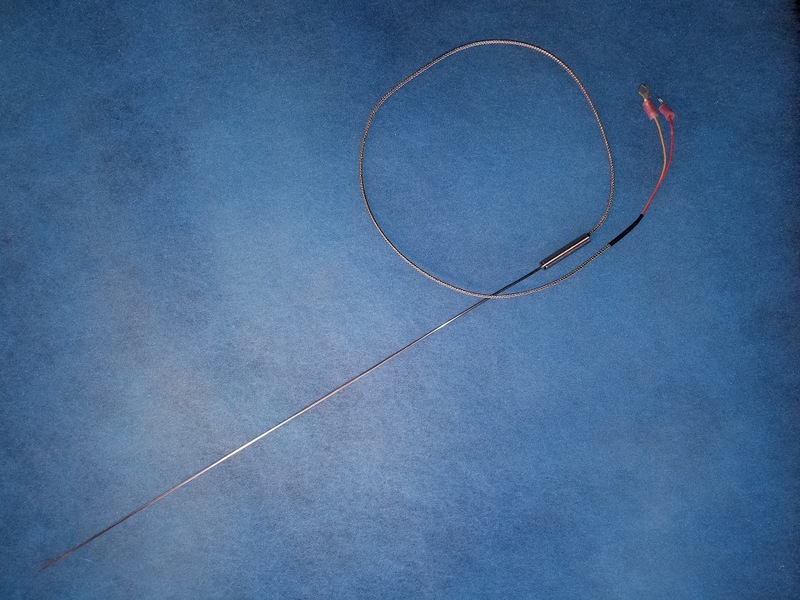 Encapsulated Thermal Couple with Exposed Tip. RF Shielded with sealed base. 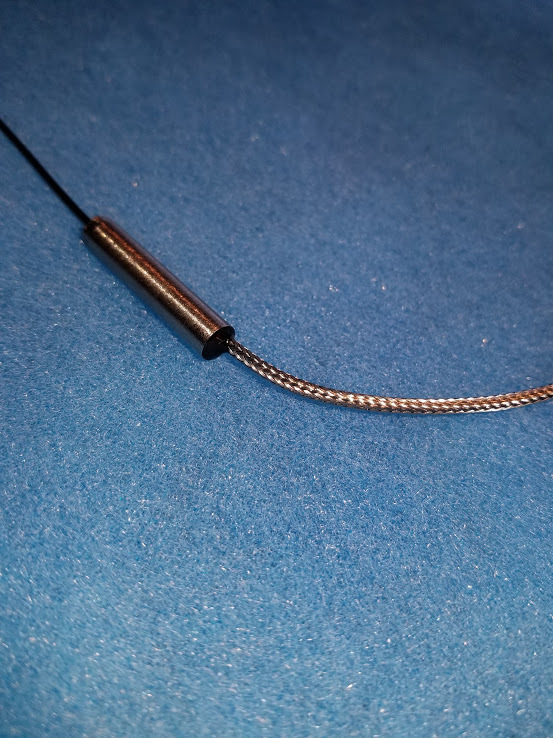 Stainless Steel Braided leads. Universal Rework TC for APE and SiMia Rework Systems.